Hungary’s foreign ministry has summoned the Ukrainian ambassador to a meeting on Monday to address the ban on entry to Ukraine of Hunor Kelemen, the leader of Romania’s ethnic Hungarian RMDSZ party, the ministry’s state secretary said. 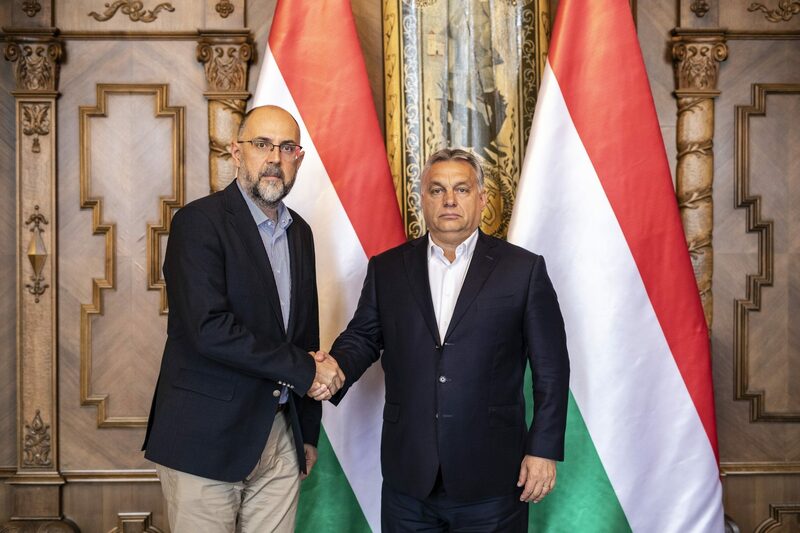 Kelemen said in a social media post on Saturday that he was banned from entering Ukraine for a period of one-and-a-half years, without explanation, on his way to attend the 30th anniversary of Ukraine’s Transcarpathian Hungarian Cultural Association (KMKSZ) in Uzhhorod. 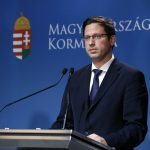 Foreign Ministry state secretary Tamás Menczer told MTI that the entry ban was “unacceptable” and “anti-Hungarian”. Kelemen told MTI by phone that he had been travelling with a Romanian diplomatic passport. He said he had informed the Romanian foreign minister of the matter and would complain and seek an explanation at the Ukrainian embassy in Bucharest on Monday.